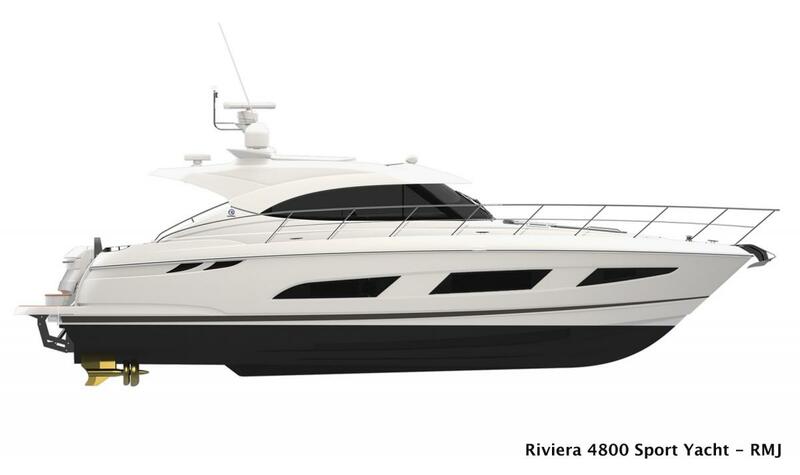 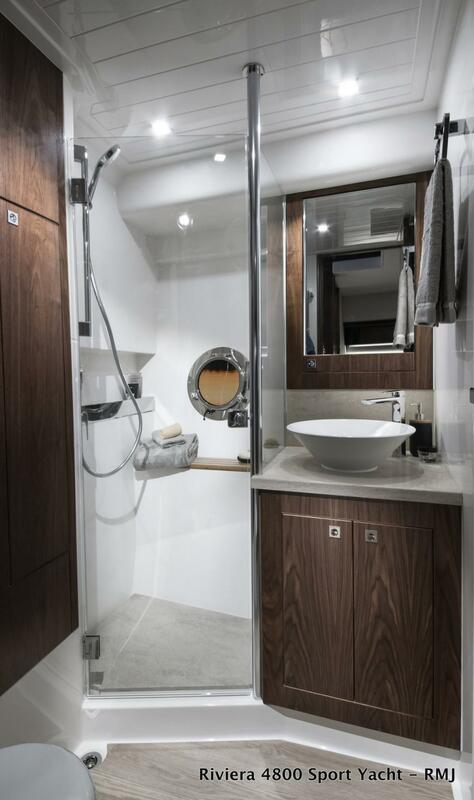 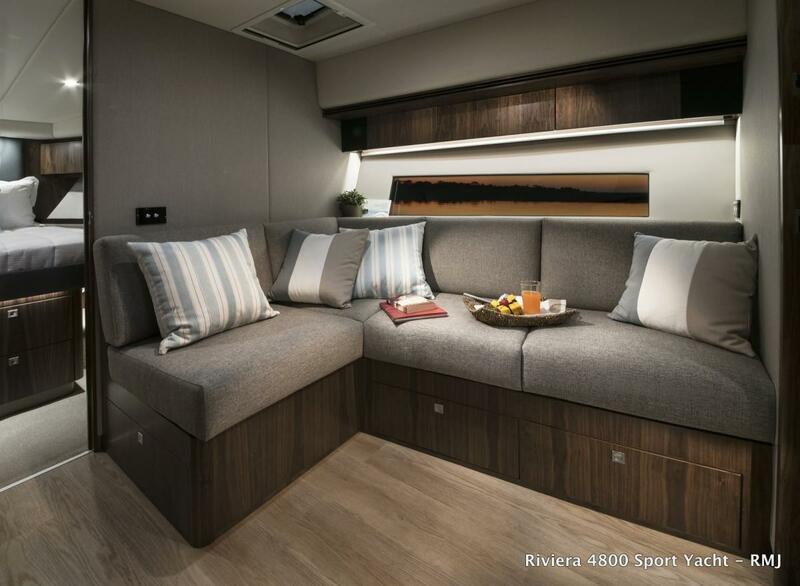 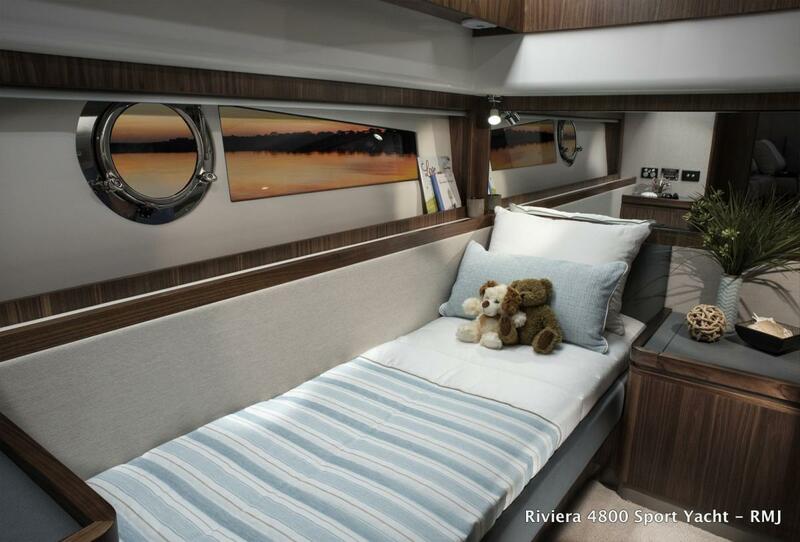 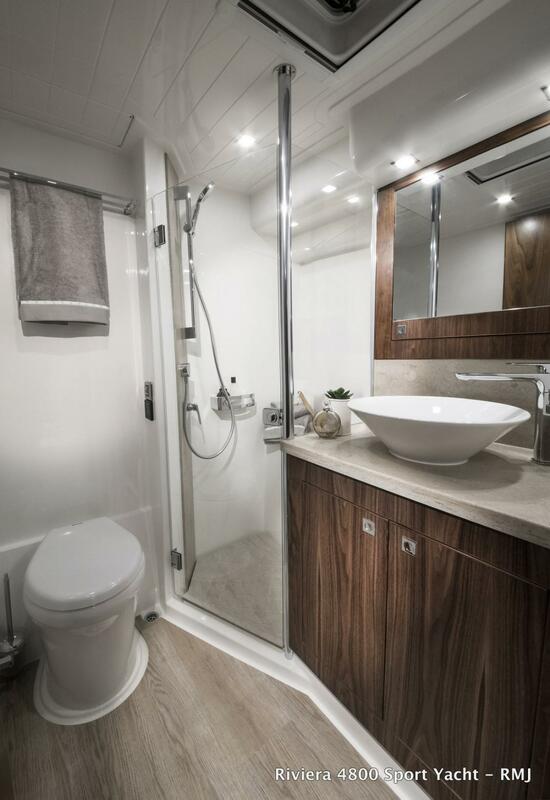 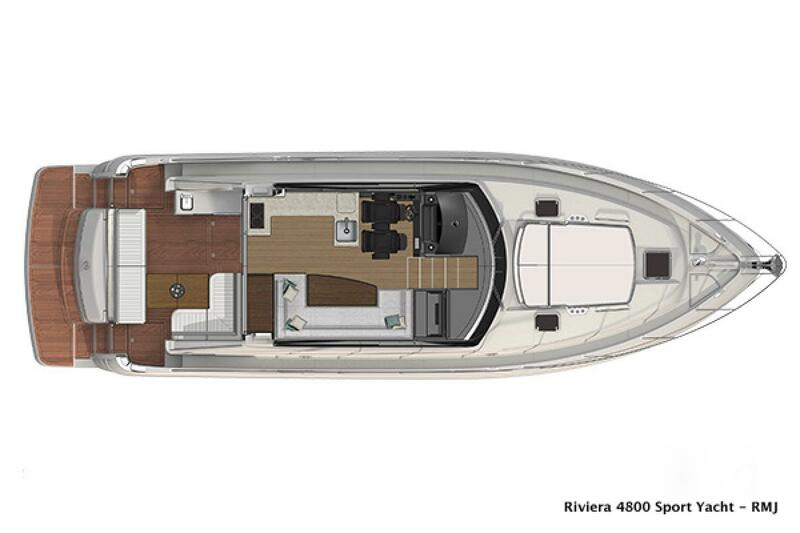 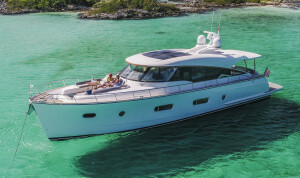 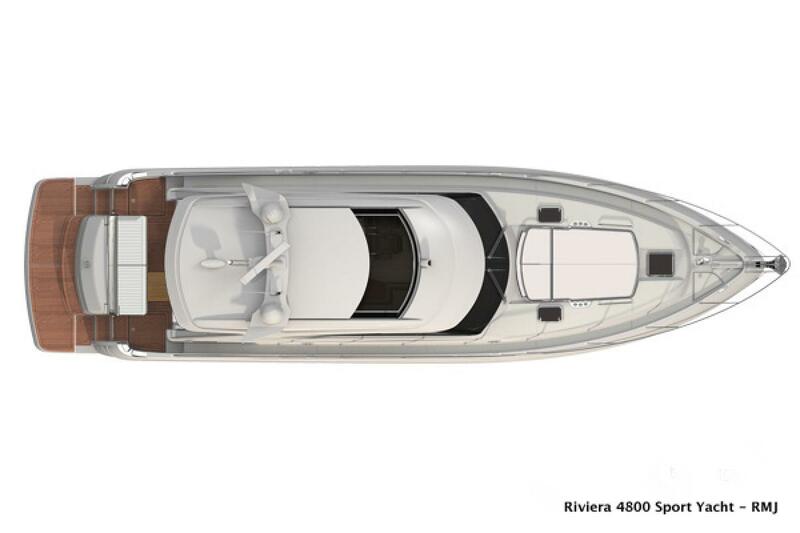 The new 4800 Sport Yacht shares the same snappier and sharper hull and superstructure, with a more streamlined European aesthetic as the 5400 Sport Yacht. 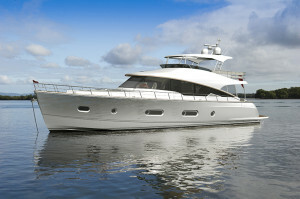 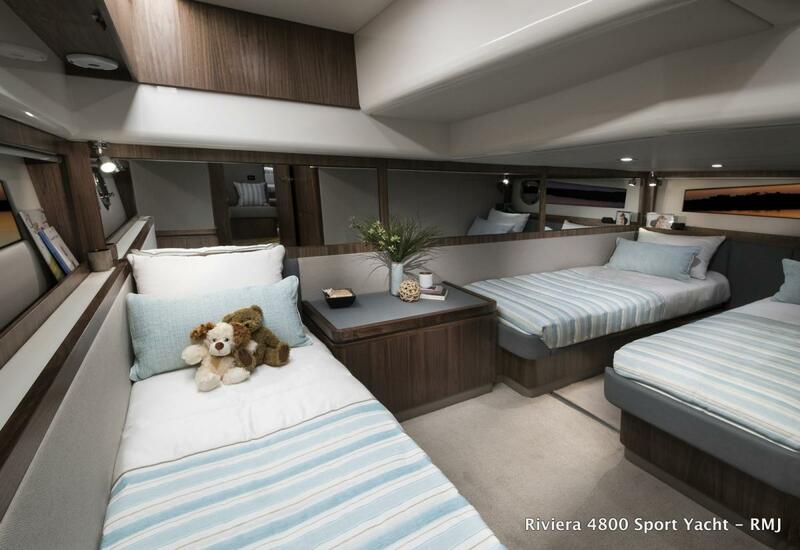 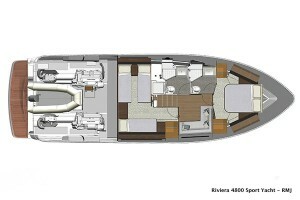 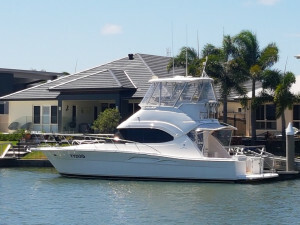 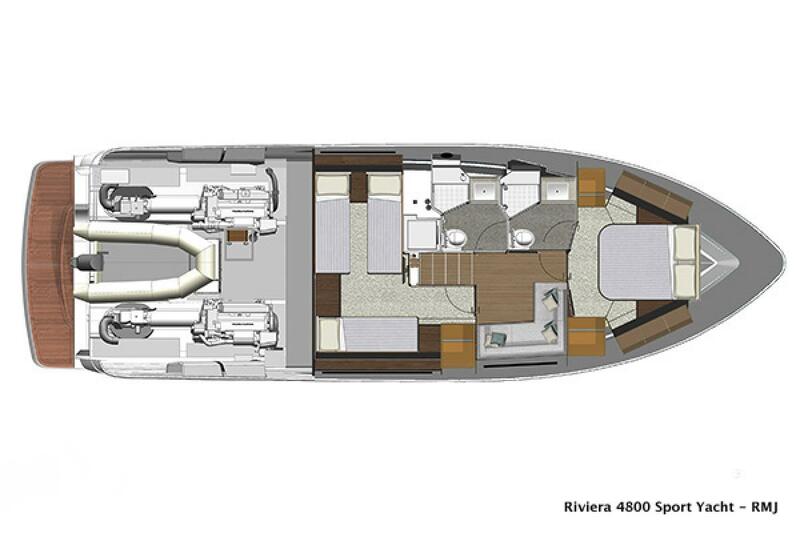 Despite its contemporary Sport Yacht designation, there are the hallmarks of a thoroughbred Riv' including solid hull, bluewater performance, walk around decks and large functional cockpit. 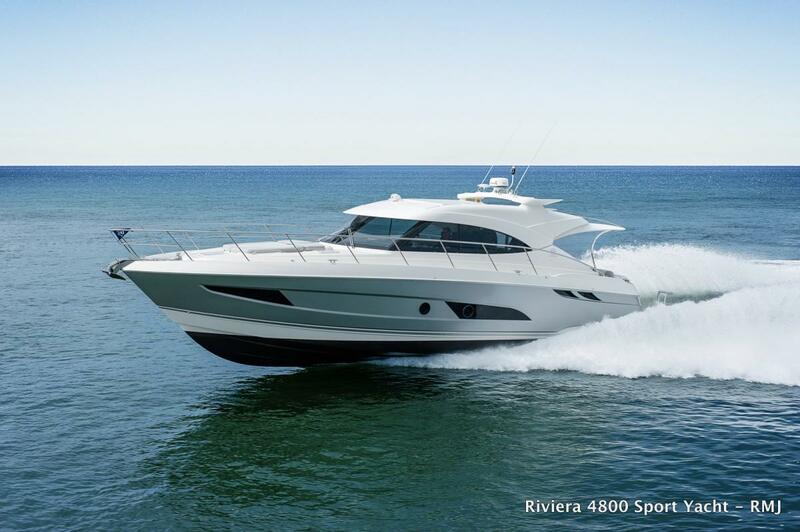 Owners will enjoy Riviera’s spirited performance, as well as all the benefits of IPS, including joystick maneuverability. 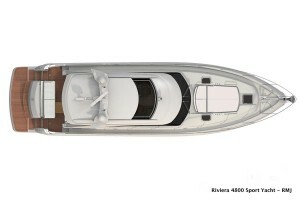 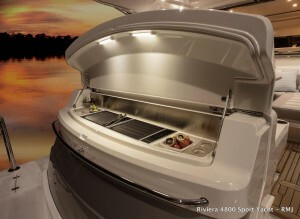 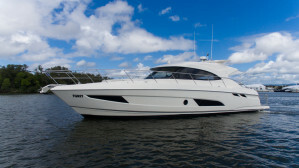 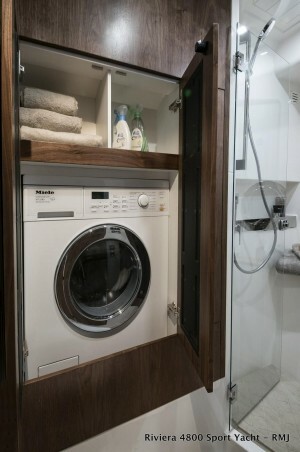 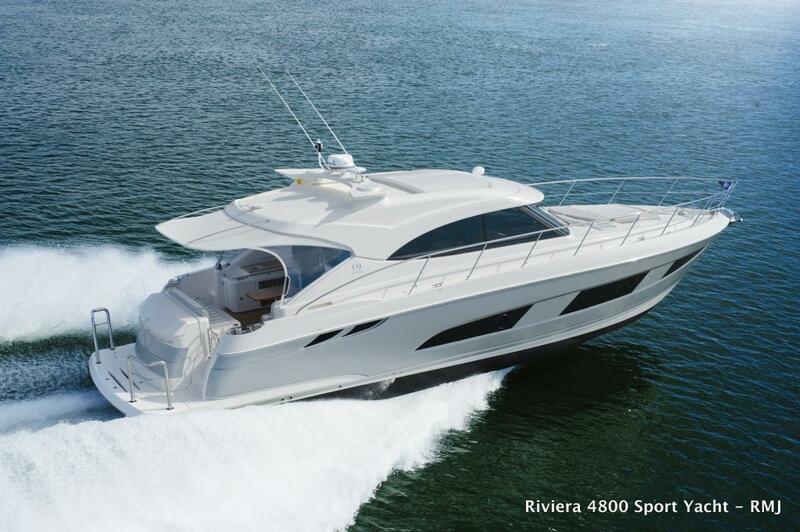 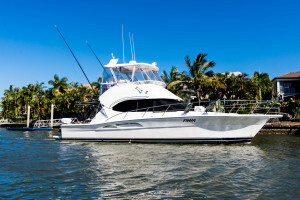 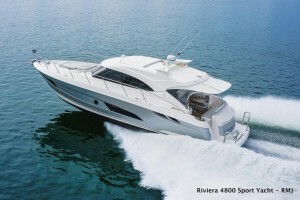 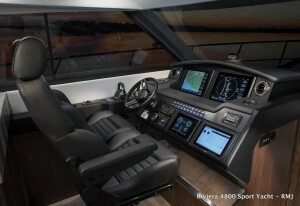 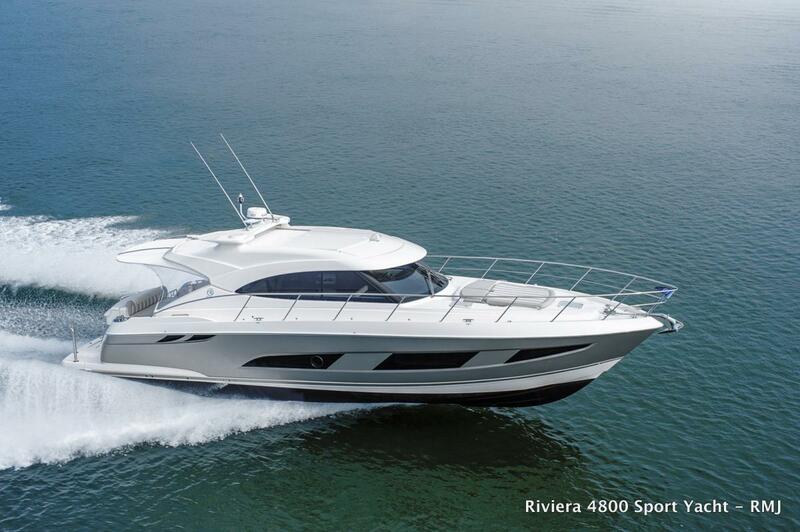 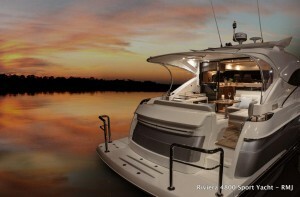 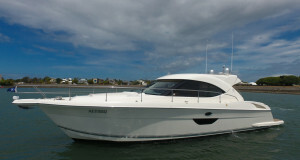 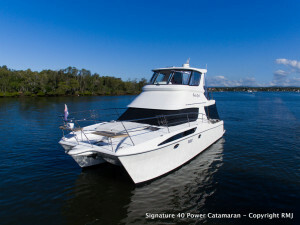 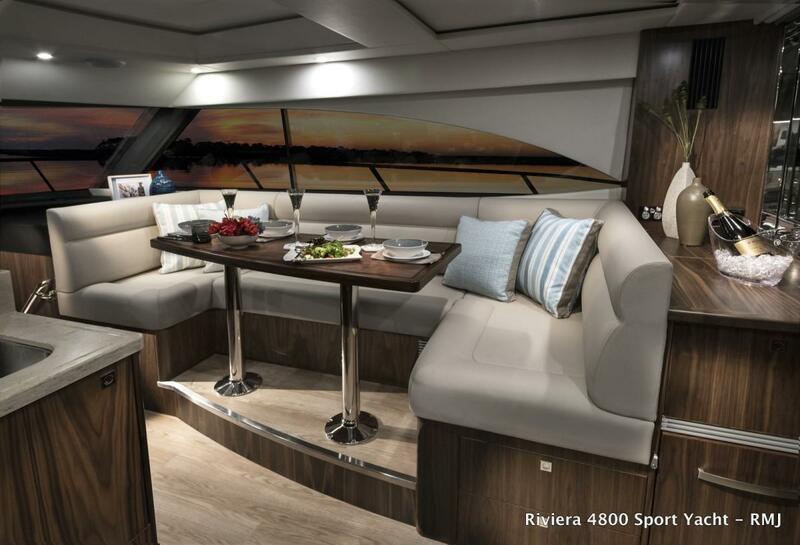 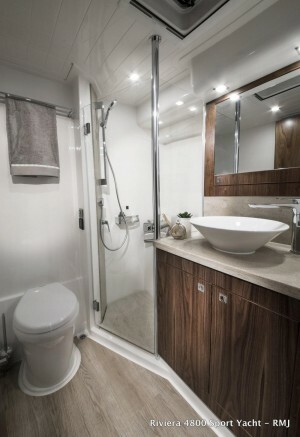 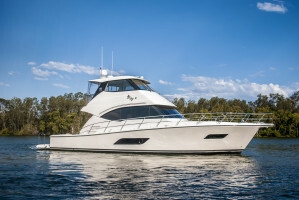 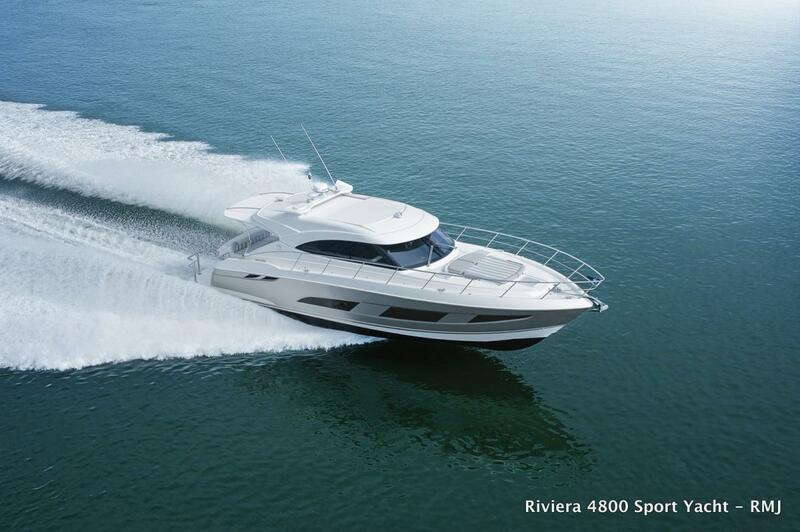 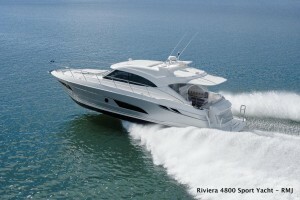 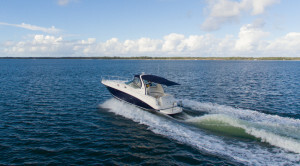 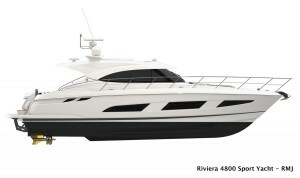 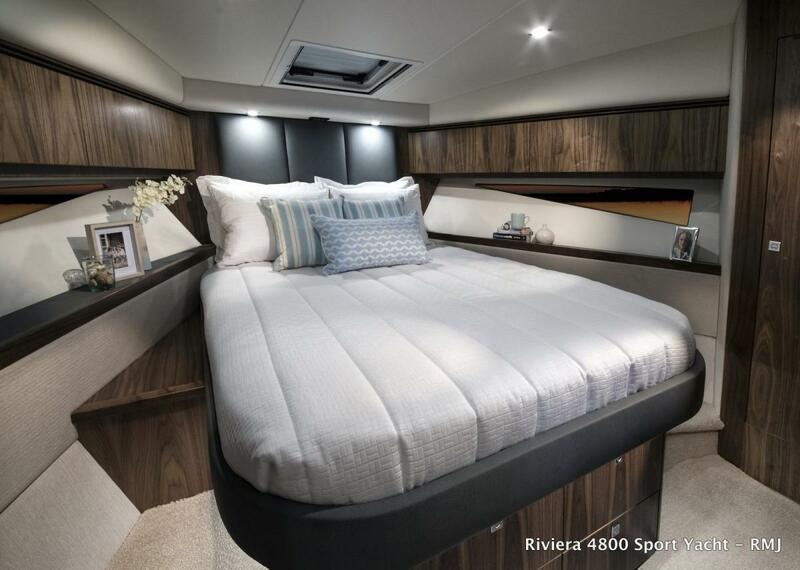 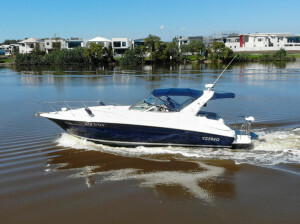 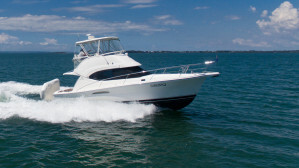 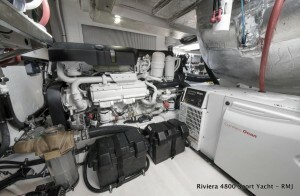 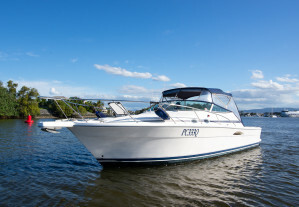 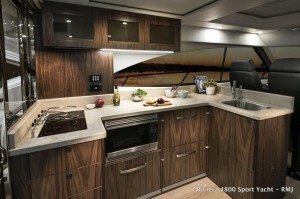 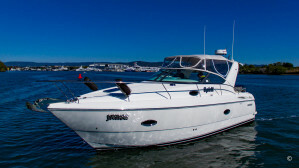 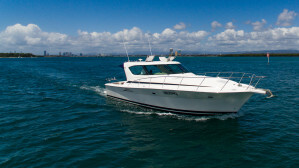 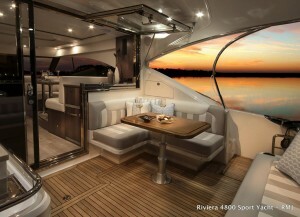 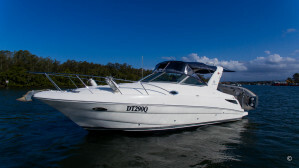 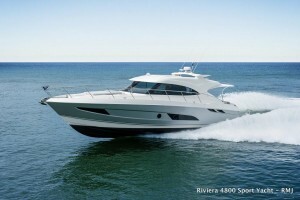 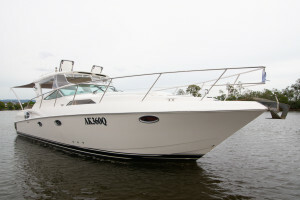 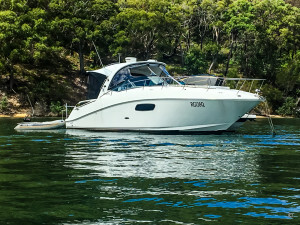 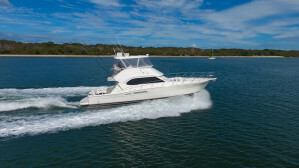 Then there is the innovative Glass Cockpit navigation and systems monitoring features that make boating today, with Riviera, even easier and more enjoyable.